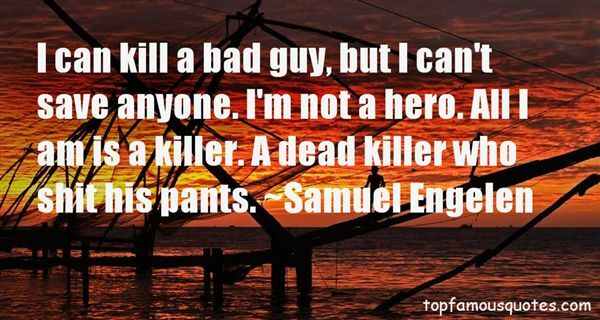 Reading and share top 1 Samuel Engelen famous quotes and sayings. Browse top 1 most favorite famous quotes and sayings by Samuel Engelen. People shout out for songs and I don't even remember writing them."